Don Galey will receive the Lifetime Achievement Award at the Marine Dealer Conference and Expo in Orlando, Fla., in December. 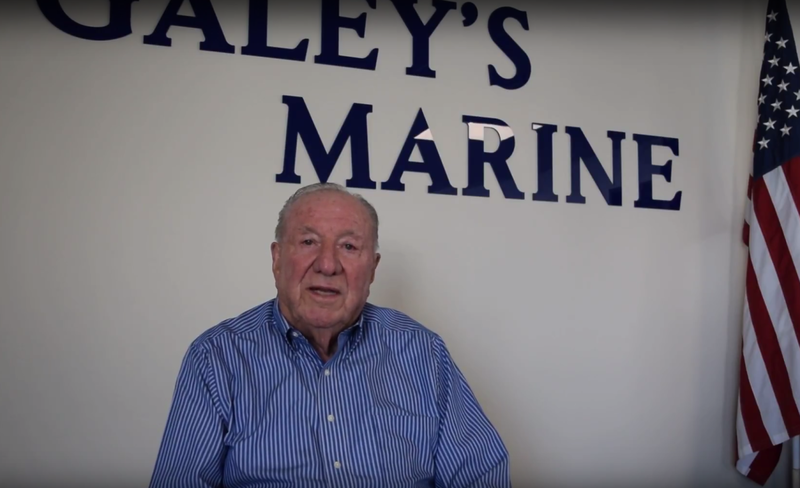 The Marine Retailers Association of the Americas said today that it has selected Don Galey, president of Galey’s Marine Supply in Bakersfield, Calif., as the recipient of its inaugural Lifetime Achievement Award. The award will be presented at an awards celebration on Dec. 10 at 6 p.m. at the Marine Dealer Conference and Expo at the Orange County Convention Center in Orlando, Fla.
Galey, who was noted by several colleagues as one of the most respected marine dealers, led the evolution of several major milestones in the industry, including the creation of the MRAA, the launch of Spader Business Management / MRAA 20 Groups and the introduction of floorplan financing for marine dealers. He served as a board member and chairman of both the MRAA and the Southern California Marine Dealer Association. He sat on numerous manufacturers’ advisory boards, and he found time to chair local organizations, including the Better Business Bureau, Bakersfield College Alumni Association and Ducks Unlimited. At 81, Galey still works alongside his son and grandsons on a daily basis. He remains a member of a Spader 20 Group, stays connected with lifelong friends in the industry and still gives back to his community. He is the chairman of Union Cemetery, the oldest operating cemetery in California.